Help shape OS X Yosemite. Sign up for our Beta Program. Join the OS X Beta Program and help make the next release of OS X our best yet. Install the latest pre-release software, try it out, and submit your feedback. The program is limited to the first one million people who sign up, so join today. 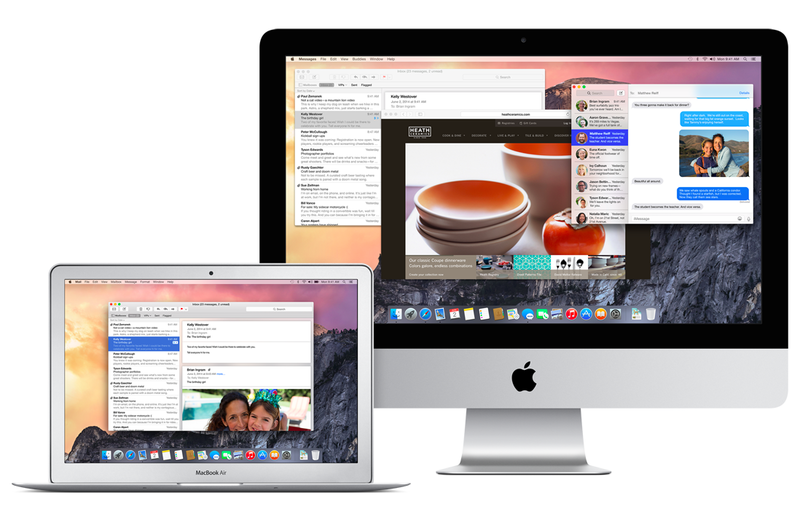 What is the OS X Beta Program? OS X Yosemite will be available this fall. The OS X Beta Program lets you take part in shaping it by test-driving pre-release versions and letting us know what you think. Your comments will help us make OS X better for all Mac users. Sign up today, and the beta software will be available for you to install soon. What else do I need to know about using OS X Yosemite Beta? Be sure that your Mac is running OS X Mavericks. If you don't have OS X Mavericks, you can download it free from the Mac App Store. We recommend installing OS X Yosemite Beta on a secondary Mac, since it may contain errors or inaccuracies. Please be sure to back up your Mac using Time Machine before you install the beta. This is beta software that is still in development, which means some applications and services may not work as expected. Some features require iOS 8, which is not being offered as part of the OS X Beta Program.